Sian Lewin is Head of Client Delivery at RegTech Associates. 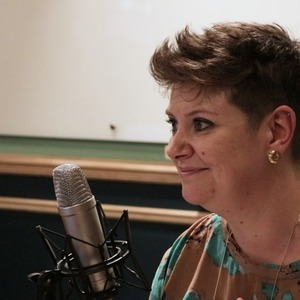 Sian Lewin has been a guest on 3 episodes. 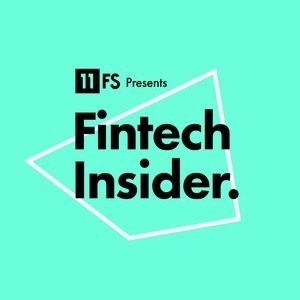 On this week's news show Ross, David, and Sarah are joined by a great pair of guests, Diana Paredes and Sian Lewin to talk about the latest and greatest fintech news stories this week.